We are proud to be LA County’s only union theatre dedicated solely to children’s programming, and introduce to you our inaugural production of The Tale of Turandot – a multi-media commedia dell’arte experience with puppets. 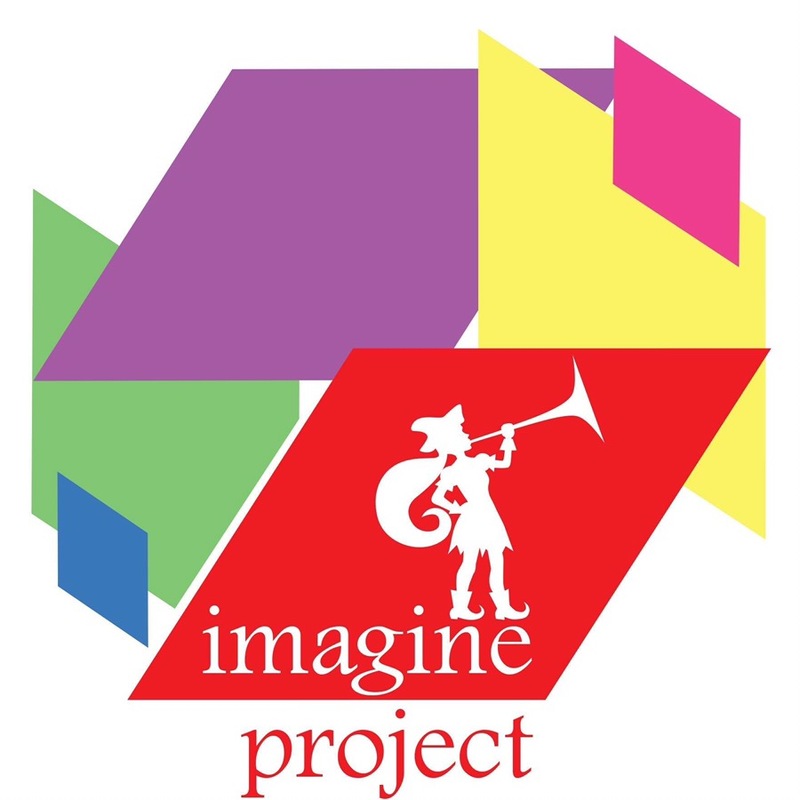 Imagine Project is a theatre company dedicated to producing theatrical experiences for young audiences. 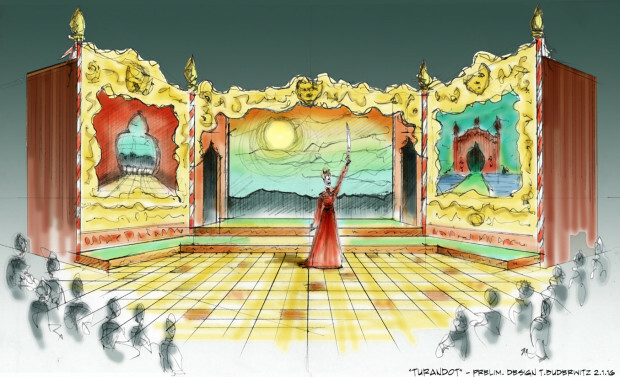 With our inaugural production of The Tale of Turandot, we seek to establish LA County’s only union theatre company dedicated solely to children’s programming. From the beginning, we commit to the following. Telling relevant stories and dynamically engaging with today’s youth, inspiring our young citizens to face life with creativity, insight and courage. Hiring local union talent, and thus creating union workweeks for our artists. Casting and hiring artists that are representative of the diverse population of our city. This includes artists with disabilities. Choosing programming that reflects the voices of the underserved members of our community. Imagine Project began as an answer to a request from the members of the Eastern-European diaspora in Los Angeles. Our Founder, Armina LaManna, (who was born in USSR where she also spent much of her childhood) has been asked for several years to recreate their European & Eastern-European childhood traditions, specifically children’s theatre. The latter, including puppet and marionette theatre, was a right of passage for kids growing up in the former USSR, as well as many European countries. This large diaspora is a part of our targeted audience, as we develop this theatre-going tradition for all children in our community. The Tale of Turandot is inspired by Carlo Gozzi’s play titled Turandot, which itself was based on a short Persian story written by the French orientalist, François Pétis de la Croix. Our new play for young audiences is about 50 minutes long, and is told by actors and puppets together. 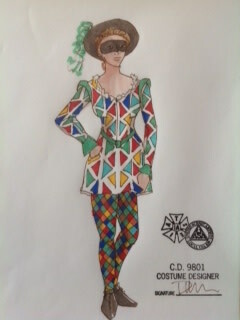 The story of The Tale of Turandot is a play within a play, starring a traveling commedia dell’arte troupe – the Diamond Patch Players –> Columbina, Arlecchino, Pantalone, Brighella, Isabella & Smeraldina. 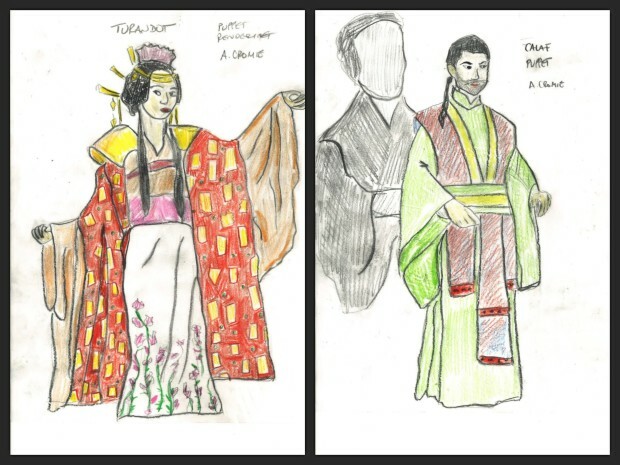 The players are joined on stage by three Bunraku-inspired puppets – Turandot, Prince Calaf and the Emperor. The physical world of the play will be realized in part by video-projections creating a multi-media experience. In Gozzi’s play and in Puccini’s opera, the princess is portrayed as a cold and heartless young woman whose beauty and brains have no equal. Turandot forces all suitors to solve three riddles, and when they don’t, they pay with their heads. The focus is her coldness and rejection of men. In our World Premiere Play, the tale is told from Turandot’s perspective – the story of a young woman forced to marry before she has a chance to explore the world and herself. Our play focuses on her fight for choice and freedom. On her struggles and her dreams. Why this story? By encouraging young children, especially girls, to look at the many opportunities that are available to them in this world, we endeavor to contribute to the gender equity movement and thus the betterment of these kids’ lives. Seeing professional live theatre has enormous influence on the way our children interact with each other and the rest of the world. 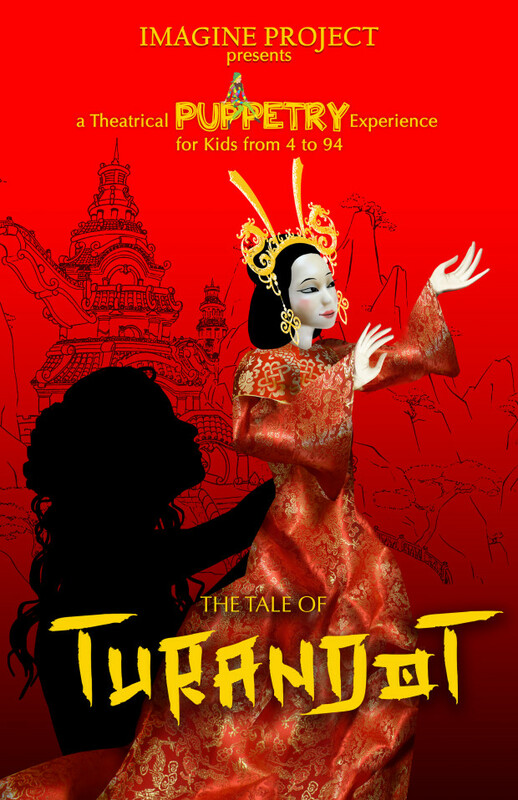 Attending a live theatrical cross-genre experience like The Tale of Turandot is a priceless experience for children. 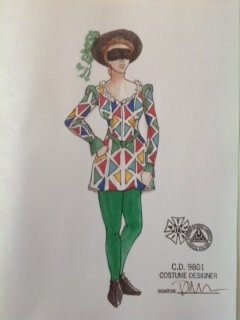 One that we plan to foster as we instill theatre-going traditions in our young audiences. Building not only tomorrow’s patrons, but tomorrow’s generation of leaders and innovators. Yes, math and science should and must be skills that we pass down to our children, so that they can engineer and build. But we must also give our children the opportunity to imagine the new things that need to be engineered and built. Theatre does just this. This original form of 3D entertainment inspires young girls and boys to engage in physical play and in role-playing, away from portable screens. Study after study examines the drastic fall in empathy in today’s young people, compared to their counterparts from the late 1970s. By helping establish a professional theatre dedicated to young audiences, you make an investment not just in the arts, but also in these kids’ and our community’s future.